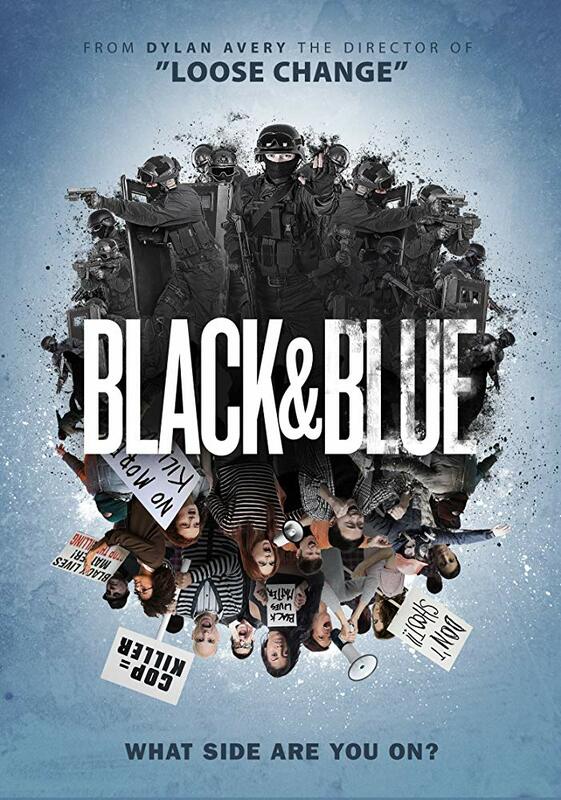 Freddy Beans here with a trailer for a documentary called BLACK AND BLUE. Honestly, not a lot to go on with that trailer. It builds up anger without giving us much. The timing alone is great for curiosities sake. The racial tension in this country is not subsiding anytime soon. 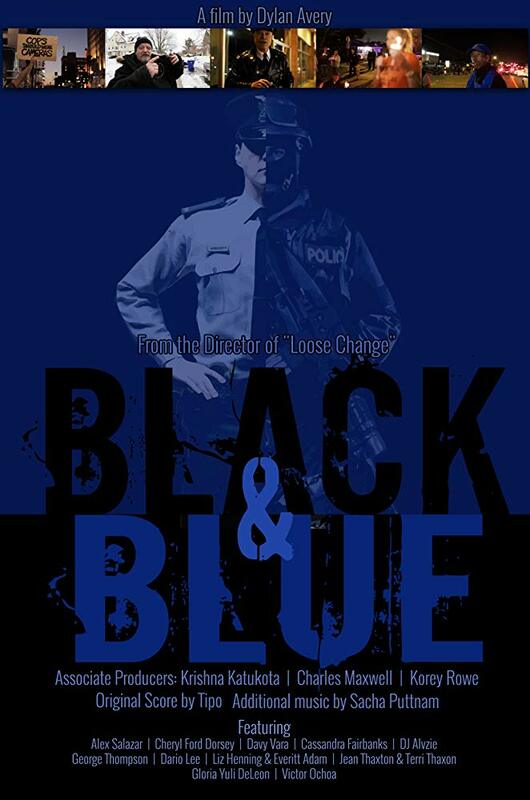 Dylan Avery (LOOSE CHANGE) wrote and directed BLACK AND BLUE, which explores police brutality in America. Method Man, (archive footage) Flavor Flav, and Charlie Murphy make appearances here. Are we ready for a documentary that explores police brutality? I think it would benefit the movie a lot to explore the police angle here too. Even if it’s just to get the officer’s version of events I think it would play stronger to question everything and let whatever is, play out on screen. That said, I don’t think that’s what this is. I’ll watch it asap and let you know what I thought, regardless.